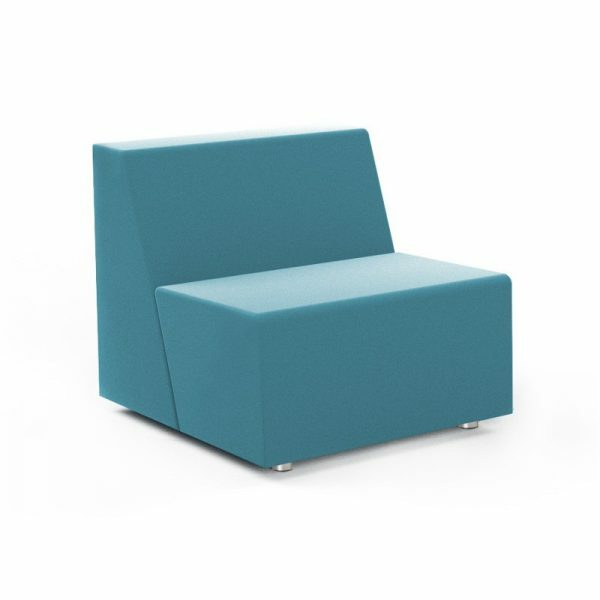 An Australian classic reinvented, the Billabong single seater Lounge can be grouped to suit any tough and rugged environment. Designed to fit in anywhere without crowding the space. Billabong brings a casual Australian charm to the workplace. Its simple, adaptable design makes it easy to reconfigure. Single or two seater configurations. Upholstered in any fabric of your choice.